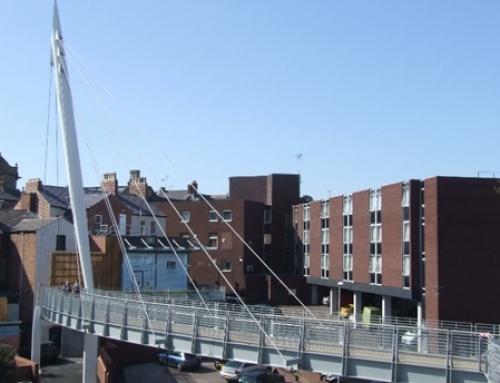 This 37m long x 10m wide road bridge carries the A533 traffic across the River Weaver into the centre of Northwich. 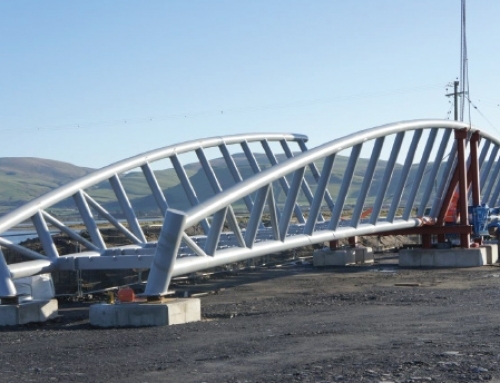 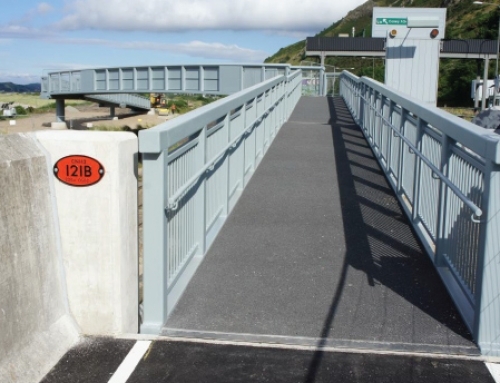 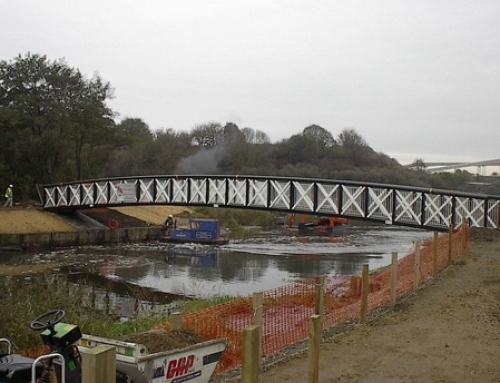 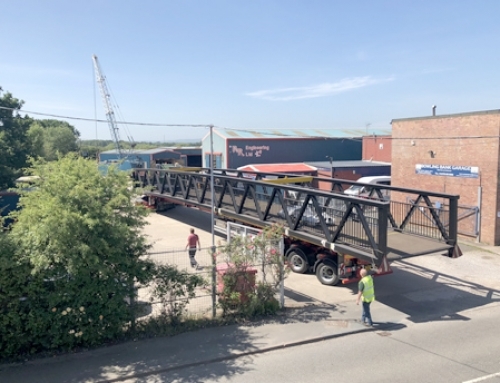 R & R Engineering Ltd carried out the complete restoration of the bridge including replacement of a large portion of the main structural members and complete replacement of the slew ring steelwork. 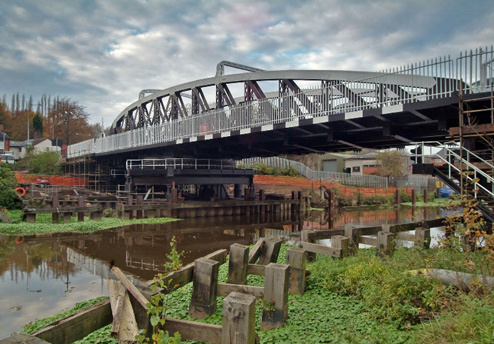 This Bridge was the worlds first electrically operated bridge and a Grade II Listed Structure with a total weight of 430 Tonnes.